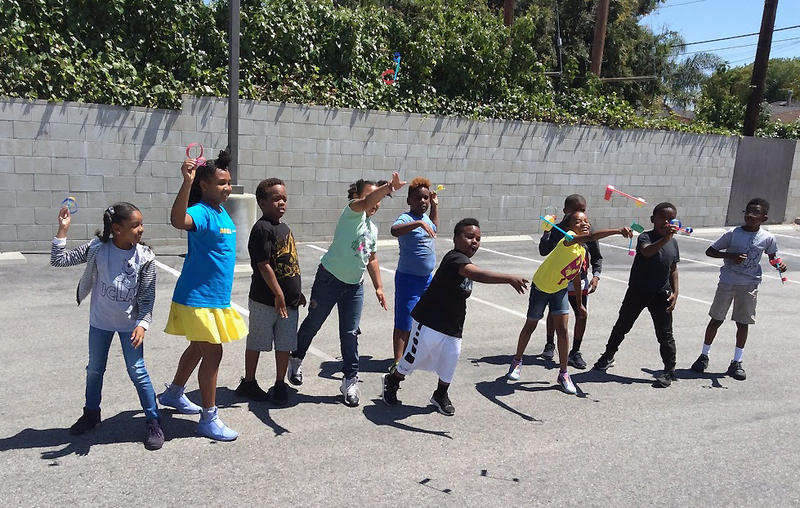 The Launch Academy is a six-week summer program focusing on rigorous, yet engaging classes in math and science for children ages 4 to 14. 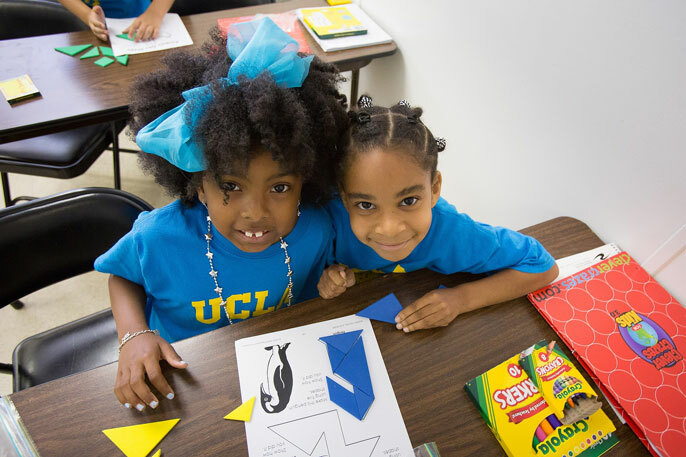 UCLA Mathematics Project and UCLA Science Project are leading and collaborating with the Bethany Baptist Church to hold the academy for the second year. 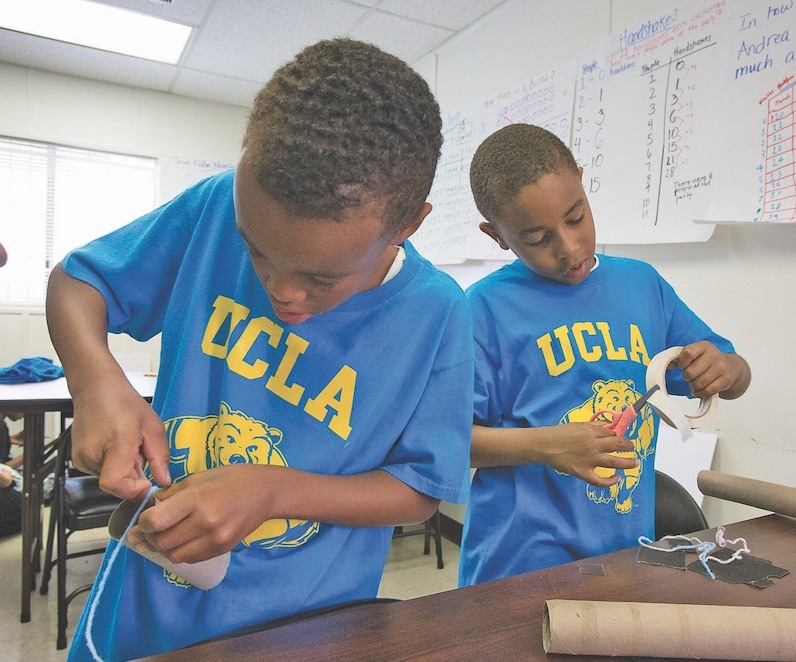 Center X's UCLA Mathematics Project and UCLA Science Project are partnering with Bethany Baptist Church for a 6 week summer program named Launch Academy. 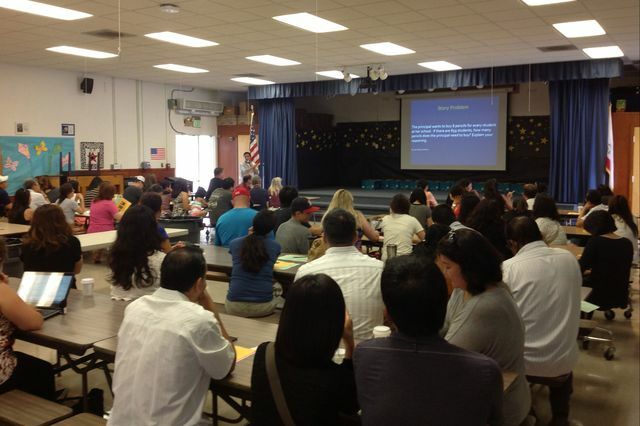 Participants in the program – ranging in age from 4 to 14 – engage in three weeks of math and three weeks of science instruction.